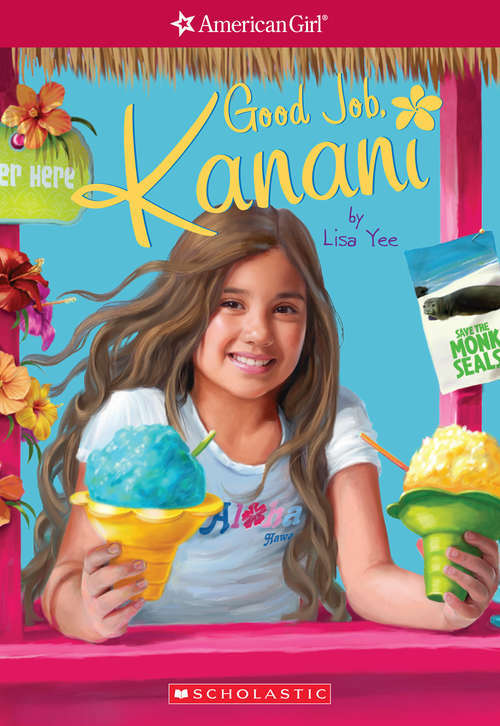 Kanani is excited about selling shave ice to raise money for a cause she cares about. But she also cares about her best friend, Celina-and she promised they would take surfing lessons together. When Kanani can't make time for Celina, their friendship begins to unravel, and she finds herself spending summer days alone. Will Kanani find a way to make things right?